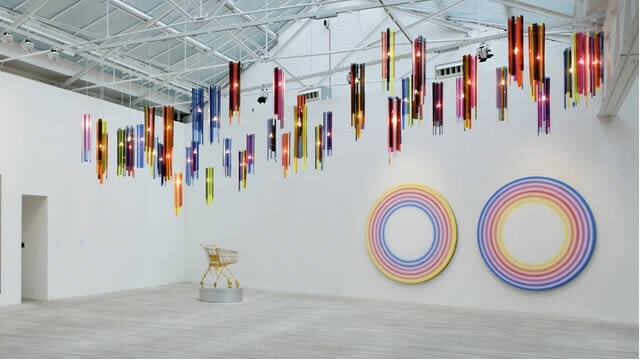 Phillips de Pury & Company is synonymous with contemporary art and culture. A dynamic and forward-looking international auction house, Phillips de Pury has focussed on the defining aesthetic movements of the last 50 years. They specialize in contemporary art, design, editions, photographs and jewellery. Is Phillips de Pury and Company your business?